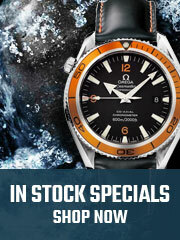 The Omega Seamaster Master Co-Axial 522.32.40.20.01.001 is one of Omega’s famous timekeeping stopwatch timepieces. The multifunctional timepiece has a unique and eye-catching design. 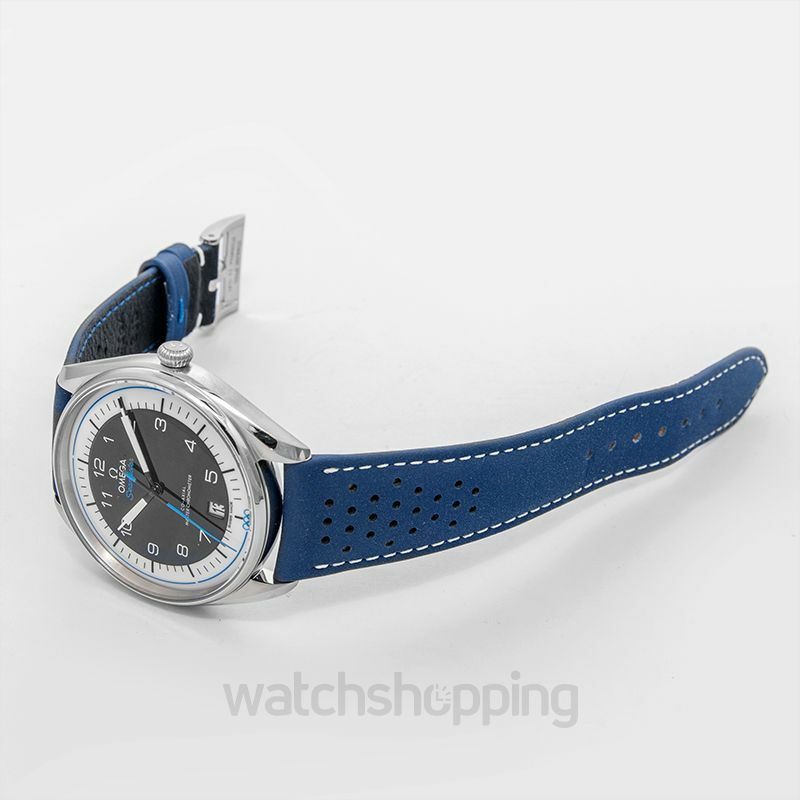 it has a 39.5 mm stainless steel case that is worn with a blue micro-perforated leather strap. 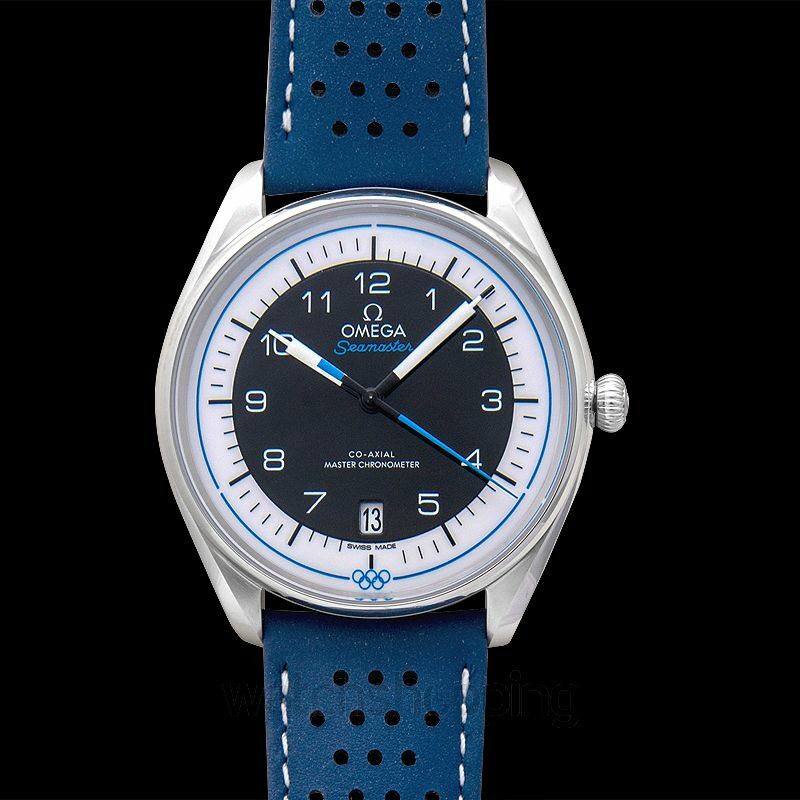 The blue leather strap is the most noteworthy feature of the watch, as you wear it conveniently on your wrist and refresh your style statement. 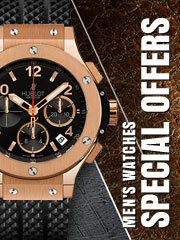 Moreover, the model features a domed white and black dial with a date display feature at the 6 o’clock position. 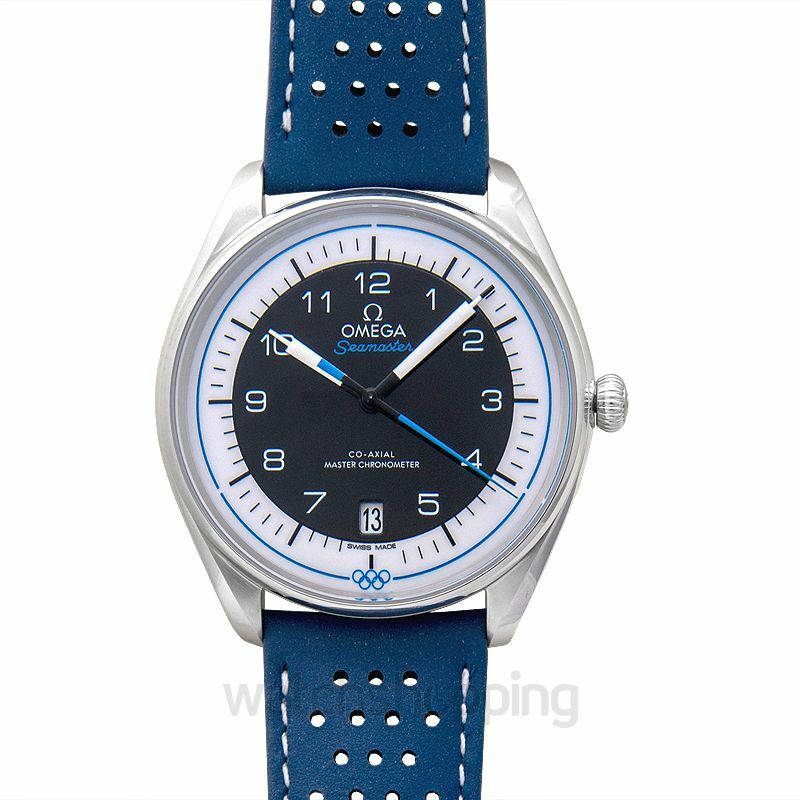 The watch is packed with diverse features, one of which is the blue pulse reader that allows the wearer to keep track of their pulse rate. The all-in-one luxury timepiece by Omega is a must-have.